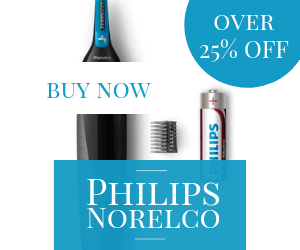 What better time than the start of a new year to update yourself with a fresh, new hairdo? There’s nothing like a hairstyle change to instantly update your look and these celebrities prove exactly that! 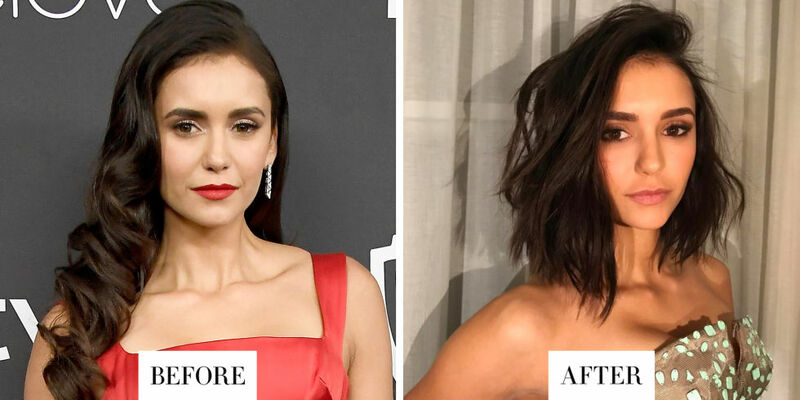 From dramatic pixie cuts to the hottest hair colors from the runway, we bring you the most jaw-dropping celebrity hair transformations of 2017. Have a look! Emma Roberts has switched her hair color shade once again by swapping her blonde locks with this rich auburn hair hue named as “Cayenne Spice”. She absolutely slayed as the blonde queen but her new fiery hair color will make you book an appointment with your hairdresser today. Go ladies, hit the splurge! Nina’s always had long, dark, and exceptionally beautiful locks. But, now she has finally revealed that why she has transformed her hair into a choppy lob from the gorgeous locks. She says ” It is her ways of saying goodbye to The Vampire Diaries”. Sob! Otherwise, we love this look and we are sure, you are going to try this “choppy lob” this year! so far, this is the best hair transformation if 2017. 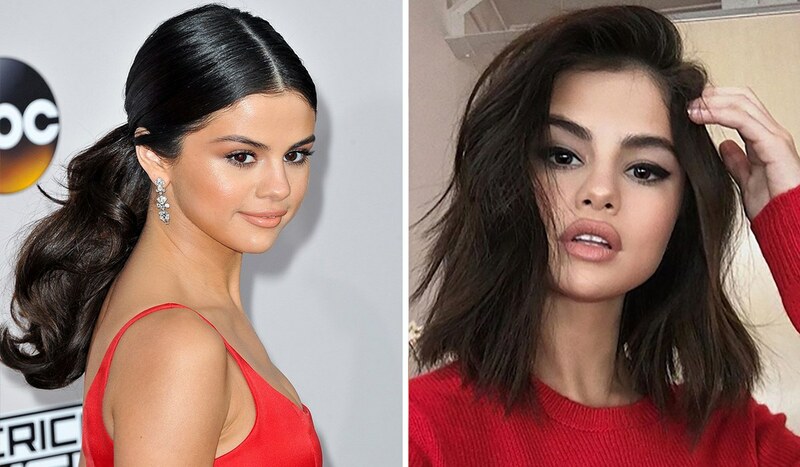 Selena’s hairstyle now features a crisp, short, and a textured lob, which perfectly complements her bushy brows. “Choppy lob” is the new cool and after watching the singer with this style, it is definitely worth it to talk to your hairdresser for some serious hairstyle makeover! wink! 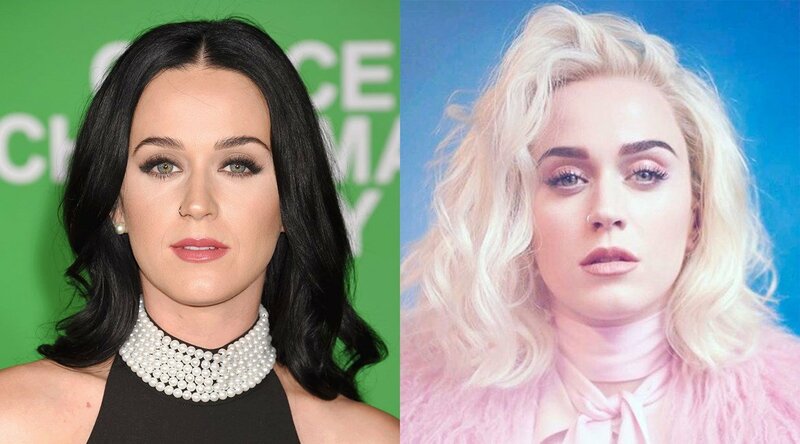 It’s been a long time since we have seen Katy Perry experimenting with hairstyles. But, in her recent Instagram, the singer revealed her new and amazing “Platinum Blonde Locks.” She switched from her signature black and dark brown strands, and this color and look are suiting her. Well done, Katy! So next time, if you are up for a hair color switch, we suggest you try this gorgeous Platinum shade! This Pretty Little Liar actress debuted her raven-hued shorter bob with a style on her latest Instagram post by giving credits to her hairstylist Kristen Ess. We are totally loving how she is totally embracing her dark side and can’t wait to see how she styles her bob cut in the upcoming summers! Can we just copy and paste this hairdo? We just can’t get over this hair transformation. Amber is giving us some serious hair goals this year! She straight away chopped her long and gorgeous locks for a short, layered, and a shaggy hairdo. Her new hairstyle features shoulder length, layered hair with the shiny golden highlights, which absolutely brightens up her look. So next time, if you don’t want to chop off your hair, this hairstyle is worth a try! You can also have a look at these hairstyles for experimenting with your hair. The year has just started but the hairstyles and hair colors of these leading actresses have already grabbed the attention! 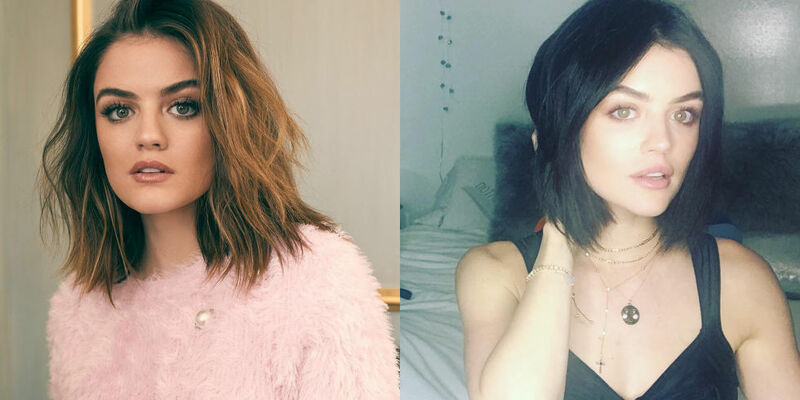 Be it the Platinum shade hair color or the Chopped off bob cut, now we have some enviable hair goals for this year! Now, take a look at them again and choose one for yourself before the next salon visit.